KLIMA KLIMA Organic: Brand new name and packaging for the acclaimed Tsantali Organic range. 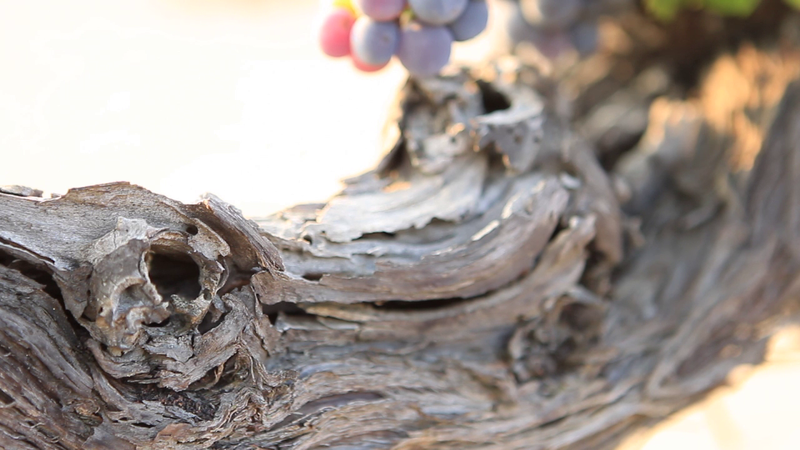 All grapes grown organically at our privately-owned vineyard. Our privately-owned vineyard at Agios Pavlos consists of almost 15 hectares of certified organic cultivation and enjoys a stunning location. Olinthos, Akanthos, Afytos, Potidea, Stageira. These are just a few of the acclaimed ancient cities of Halkidiki famous for their delicious wines.